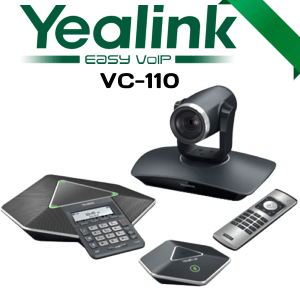 The Yealink VC110 Video Conferencing System Cameroon designed to perfectly meet small meeting room requirements. 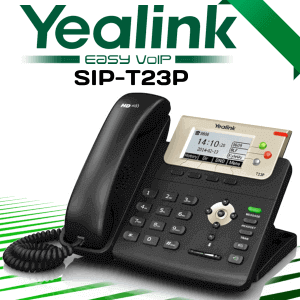 Yealink VC110 contribute the business meeting with 1080p Video while maintaining the user-friendliness. 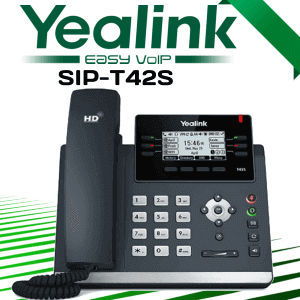 This user-friendly video conferencing system makes the setup and usage like a breeze. The Intelligent Firewall Traversal technology help you reduce the hassles of firewall setup. 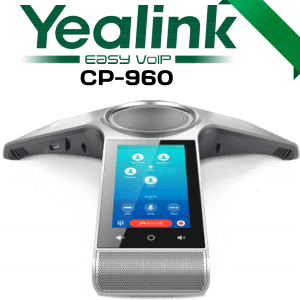 The wireless mic VCM60 brings more flexibility in the meeting room. 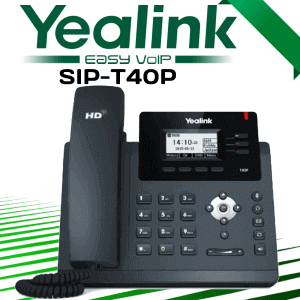 Along with Full-HD 1080P video, VC110 support content sharing, and Dual monitors. 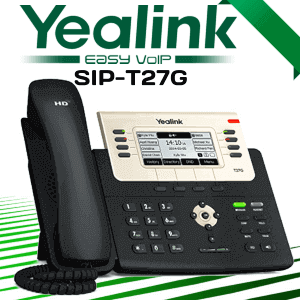 The Yealink VC110 camera, microphone, and codec, all are integrated into to a small form factor MCU. 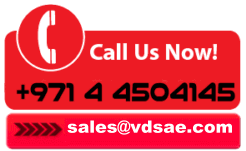 VC110 Conferencing System gives an industry-leading level of video conferencing for your meeting room.The Dual screen support on VC110 maximises the meeting productivity. 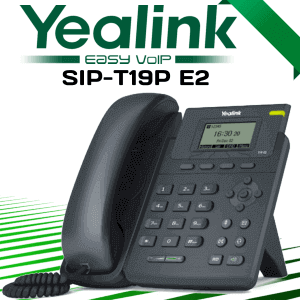 Yealink VC110 allows users to plug and play without any firewall configuration.VC110’s Dynamic adaptable bandwidth ensure 8% percent packet loss ensure productive video conferencing under poor internet connectivity. 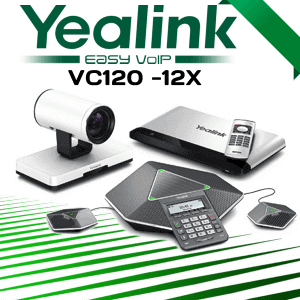 The Yealink VC110 well designed for small meeting rooms with an affordable price tag.With high performance, ease of use and flexibility, VC110 is the best choice for today’s business model that need strategic and competitive collaboration.The VC110 conference system camera having a 2 MP capacity CMOS and 75-degree wide angle view.The PTZ functionality and 4 X Zoom of the camera make sure everyone is covered in the meeting.Document sharing and Dual screen are another advantages of VC110 that greatly improve productivity.This system support H.323 as well as SIP Protocol. 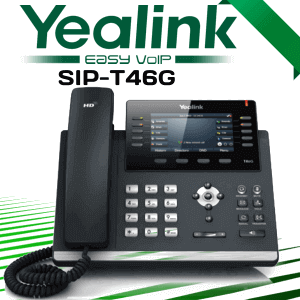 It gives wide integration compatibility with telephone systems.